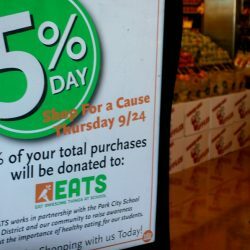 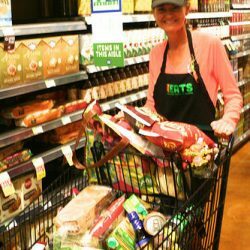 5% Day – Come shop at Whole Foods on Thursday, October 13th when Whole Foods will donate 5% of the days’ profits to EATS Park City! 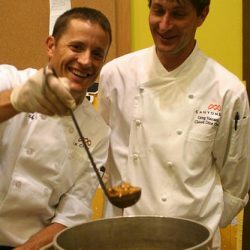 Cooking demonstrations from local chefs will be on hand to share some of the Park City School District’s new school food recipes. 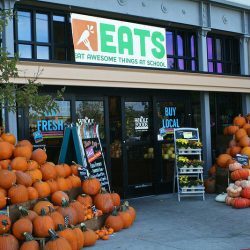 October 13th, 2016 – Shop for EATS!